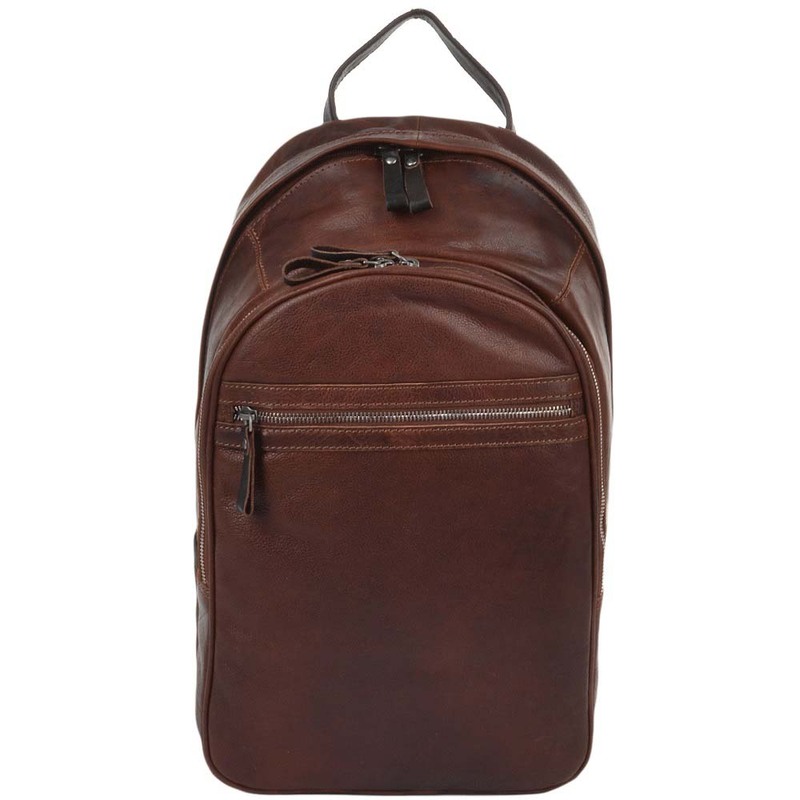 This Ashwood unisex rucksack is perfect for all of your business leisure and travel uses. 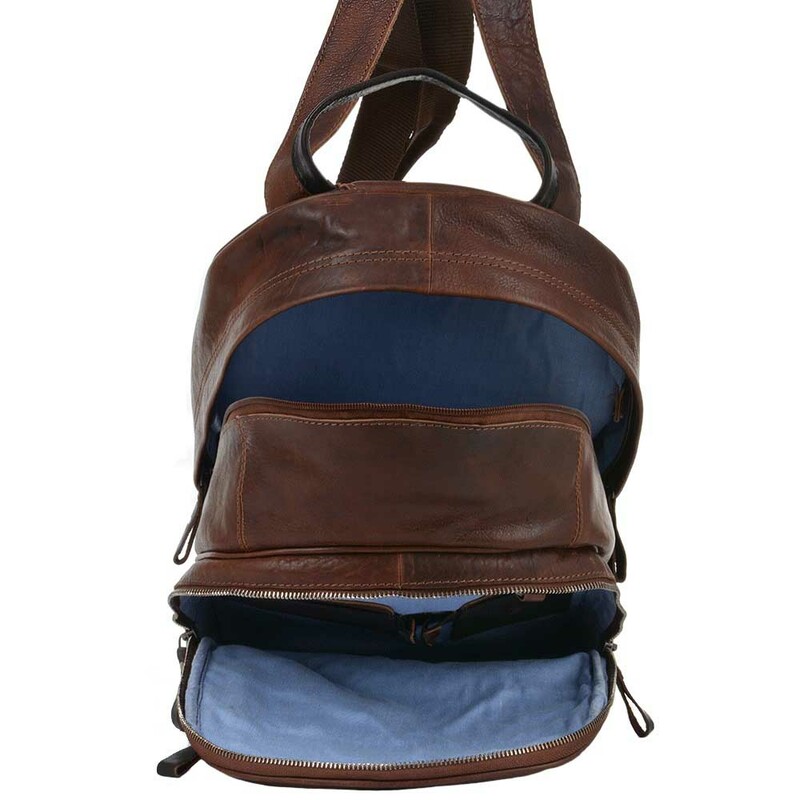 Two large external pocket and slip and zip pockets also feature to the internal part of the bag. 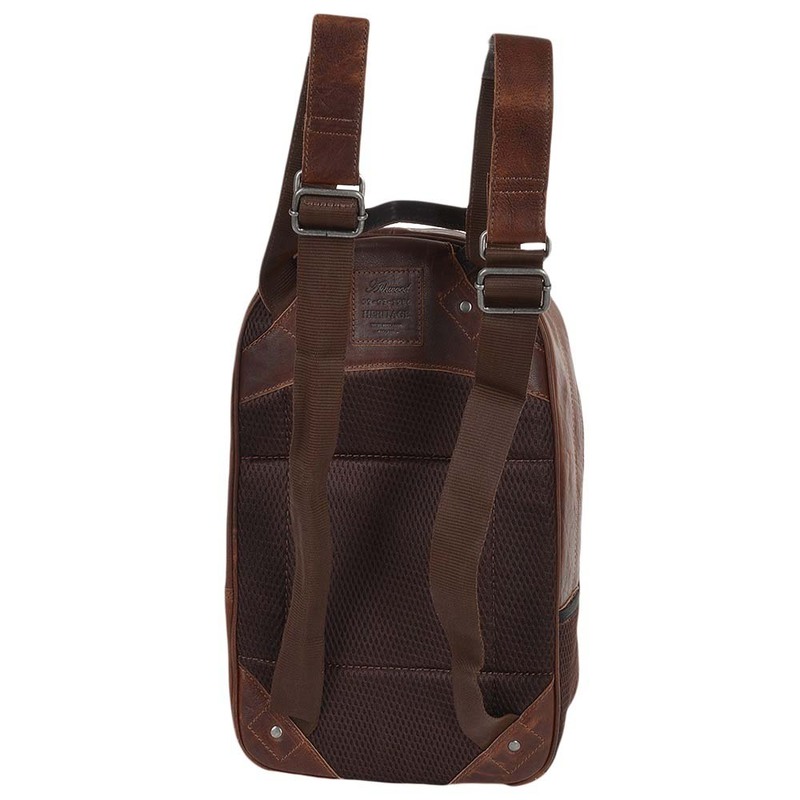 It has a carry handle adjustable straps and added mesh to the back of the rucksack for comfort. It’s fully lined and has a hand waxed finish. Dimensions (L) 25cm (H) 40cm (W) 18cm.